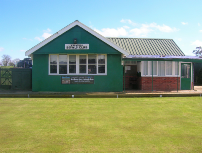 The purpose of the club is to provide an outdoor bowling green and associated facilities for the village and the surrounding area. We actively encourage bowlers of all abilities and all ages – from beginners to experienced players, from youngsters through to senior citizens – and can provide tuition and coaching, if required. 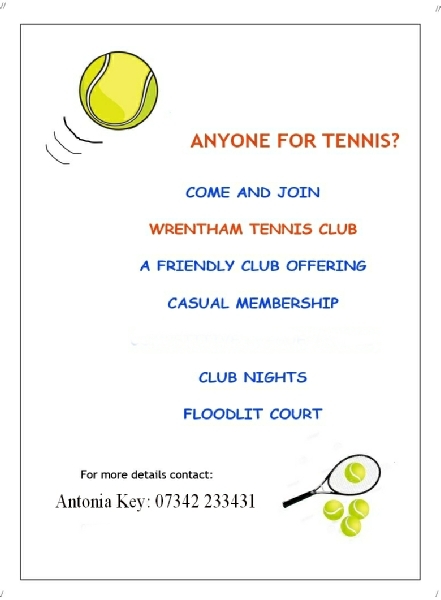 Playing bowls is an excellent and enjoyable form of gentle exercise and offers a good opportunity to make new friends. The club is located in the centre of the village just off Mill Lane. Why not come and try your hand? Come along on a Tuesday morning and join our friendly “Roll Up” session at 9.45am. Please bring a pair of flat-soled shoes, slippers or plimsolls; bowls can be lent. Coaching is given to those who would like it. Sessions start on 30th April 2019 and run through to September. 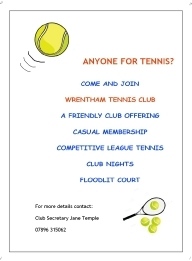 Wrentham Bowls Club is currently looking for new members and would encourage anyone to come along, have a go, and hopefully join the club. We play competitively in local leagues at different levels, and of course for pleasure. This year the green opens on Sunday 28th April, when we will be holding our first competition of the season. or Nimbus Bunn on 01502 675403. Football - the playing field, London Road. 1st Southwold Scout Group - 1st Southwold Scout Group currently has three sections, which meet every week during school term-times, mainly at Southwold Scout Hall. The Group is currently looking into the viability of establishing an Explorer Scout Unit for ages 14-18.